This is an interesting feature, making it easy for both the parties, they can call each other using the uber for massage appitself. Our solution is entirely whitelabel to put whatever brand you want. Your customers will never know about uber for Massage. Use multi-level marketing by having your riders and providers use referrals to promote your business. It creates a win-win situation for all. 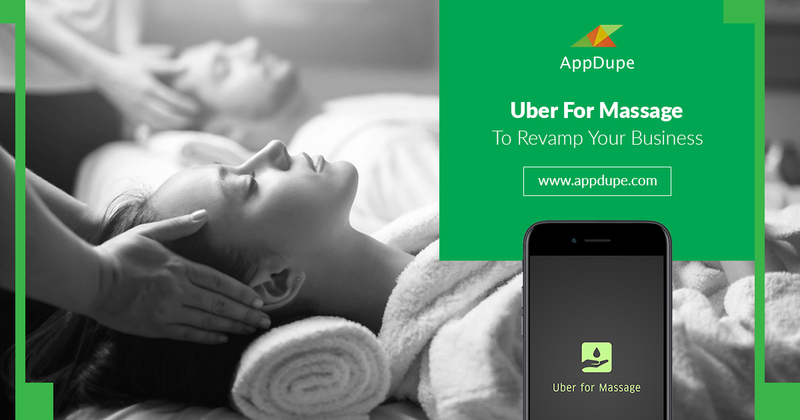 All-in-one dashboard to quickly skim through the uber for massage app activities and overall performance. Is support provided for testing the uber for massage app in local machine than a server? This could even be a recruitment marketing point for your startup to get students to try working for you and make a buck. 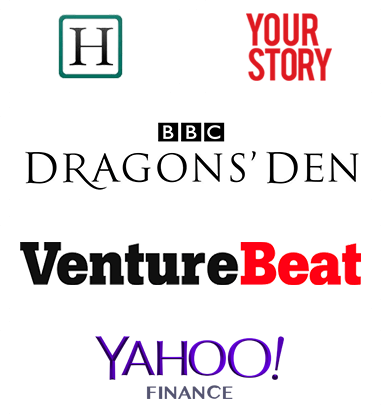 The most selfie obsessed virally sharing service providers you could ask for. After each service request has been flagged as completed and paid for using the payment gateway of your choosing, both parties will be given a feedback form to complete. The Courier personnel will give feedback as to what sort of a client this one was and will help you weed out rude or non paying customers from your Admin Dashboard. Your Customers will love being able to talk to you about how their experience was, whether the Provider who turned up knew what they were doing, charged nominally etc. 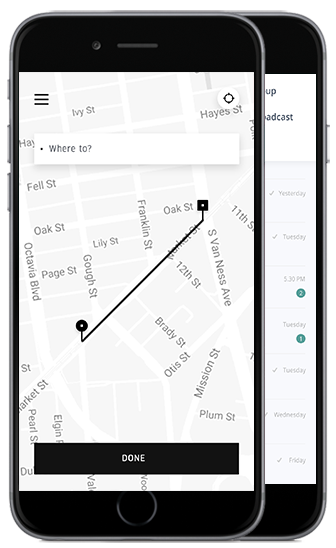 From your customer’s app home screen, they can see the available couriers around them and decide if they want to book a request before they do so. This gives a more realistic expectation to your customers about how long it will take for the nearest available courier to reach them. With a small customization, you can even enable your users to look at the profile and reviews of courier service provider near to them and select the one the best likely to be the courier.